Services will be held at 1:00pm Saturday, October 27, 2018 at Morris Funeral Home, Cowen, WV with Linda Dyer officiating. Burial will follow at WV Memorial Gardens, Calvin, WV. Friends may call from 12:00pm until time of service, Saturday, at the funeral home. 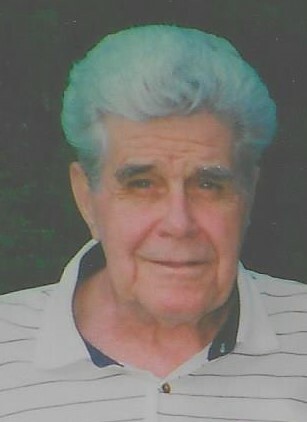 Online condolences may be sent to the family at www.morrisfuneralhomecowenwv.com. Services entrusted to the care of Morris Funeral Home, Cowen, WV. 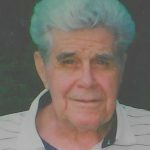 Alton Lee Williams, 89, of Glade View, WV, passed away Wednesday, October 24, 2018 at Ruby Memorial Hospital, Morgantown, WV after a short illness. He was born January 18, 1929 in Cowen, WV, a son of the late Raymond L. and Zadie Fox Williams. Alton retired from Island Creek Coal Company with over 40 years of UMWA mining. He was a U.S. Army Veteran. He was a member of UMWA Local 1466 and attended Upper Glade Presbyterian Church. He enjoyed working on old car and lawn mower engines, fishing, hunting and mowing grass. He survived by Sister-in-laws: Betty Stanley, Kathy (Frank) Addington and Freda Armentrout, Brother-in-laws: Mike (Barbara) Armentrout and Charles (Sandra Armentrout), and many nieces, nephews and friends. In addition to his parents, wife Wilda Armentrout Williams, sister Geraldine Sublet, brothers-in-law Okey O. Stanley and Bill Armentrout preceded him in death.